Are you nearing retirement age? Have you become disabled? 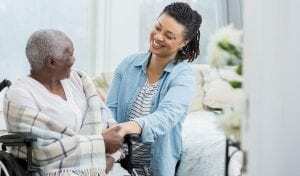 You might not know whether you could receive Social Security Disability Insurance (SSDI) or if you should just go ahead and get your Social Security retirement underway. Americans nearing age 62 who are experiencing health issues that make working impossible might think an early retirement is ideal. However, you should look at your overall situation to determine the best route for you. You can apply for early retirement benefits as early as age 62. Your monthly retirement benefit amount will be reduced if you start receiving them before full retirement age. If you receive SSDI, you can receive 100% of your monthly benefit rate, even after you switch from SSDI to your monthly retirement. To avoid losing money when applying for early retirement, you should always opt to apply for SSDI first. 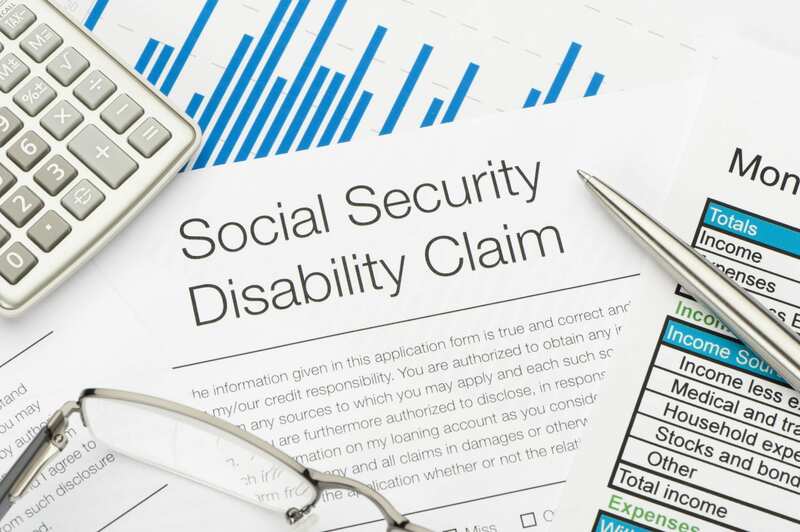 You will need documentation to support your claim, so you can prove that you are disabled and meet the medical criteria for the condition in the Blue Book, which is the Social Security Administration’s (SSA) medical guide. Taking early retirement could cost you thousands of dollars in Social Security benefits over your lifetime. You might be able to receive another kind of Social Security benefits to postpone your retirement, so you won’t have to retire early and lose out on benefits. 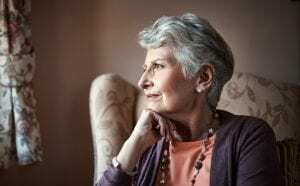 If you are a widow or widower, you can receive survivors’ benefits at age 60. 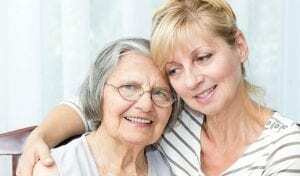 If an individual receives benefits as a widow or widower and then qualifies for a retirement benefit that is higher than their survivor’s benefit, they can switch to their own retirement benefit between the ages of 62 and 70. The rules regarding this approach are complicated and vary from one situation to another. It’s best to speak with the SSA about your specific situation. You can contact the SSA at 1-800-772-1213. 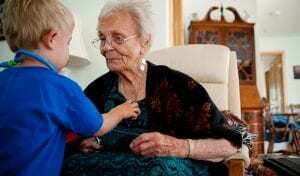 There are advantages to taking survivors benefits at an earlier age such as collecting benefits for a longer timeframe. 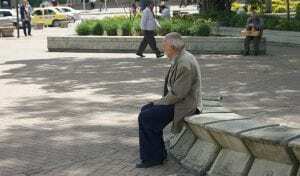 Another advantage is that when you take survivors’ benefits and delay your own retirement, you could later begin receiving Social Security retirement at age 70 and receive up to 130% of your initial retirement benefits. If you are nearing age 62 and are unable to work, you have the right to choose which kind of Social Security benefits you want to receive. Whether you want to opt for early retirement or apply for SSDI is up to you. If you are eligible to receive survivors’ benefits, that is also another option. You most likely want to apply for the benefits that will give you the highest income each month. You should ask questions and do your research before applying for any benefits from the SSA. Once you’re ready to apply for any type of Social Security benefits, visit the SSA’s website online.